Donating to Meals on Wheels Greater Lafayette is as easy as 1, 2, 3! Learn about and choose one of the three areas of our program below, click the donate button, and then fill out your information. Helping us end senior hunger and isolation has never been easier!  Meals on Wheels Greater Lafayette recognizes the important bond between a senior and their pet. Pets are often times the only local family a senior has, so ensuring they are properly fed is extremely important. For a senior, keeping their pet properly fed and ensuring they are healthy through regular vet visits is often times too costly to afford, causing stress on both the senior and the animal. That is why we have partnered with the VCA Animal Hospital of Lafayette to not only provide personalized, veterinatary quality pet food, but heavily discounted vet services as well. A donation towards Animeals is used to help cover the cost of the pet food, which the VCA Animal Hospital of Lafayette matches dollar for dollar. Unexpected things can happen in life, and often times when these things happen it is especially hard on our seniors. The Meal Scholarship Fund assists our consumers that have been faced with an unexpected hardship in continuing to receive their meals while they get back on their feet. In emergency cases, the Meal Sholarship Fund is used to provide meals to a consumer that cannot currently afford them until we are able to get them the proper help they need to be able to do so. A donation towards our Meal Scholarship Fund will be used to help us in the fight to end senior hunger. Meals on Wheels, like all non-profit programs, has operating expenses that must be covered in order to continue on our mission to end senior hunger and isolation. From supplies, to purchasing shelf stable food for emergency meals, to transportation costs, and even meal preparation costs, it takes a big effort to keep our wheels turning. When a consumer purchases a meal at full price from us, the price they pay is still $2 less than what the meal actually costs us to deliver it to their door. A donation towards our general fund will be used to not only cover that $2 gap, but to also help us purchase the necessary supplies to continue our mission for years to come. No matter which of the three major areas of Meals on Wheels Greater Lafayette you choose to support, you can be assured that 100% of your contribution will go to the area you designate on your donation form. Before you click the button below, we would just like to thank you for your consideration and contribution in joining us in our fight to end senior hunger and isolation!